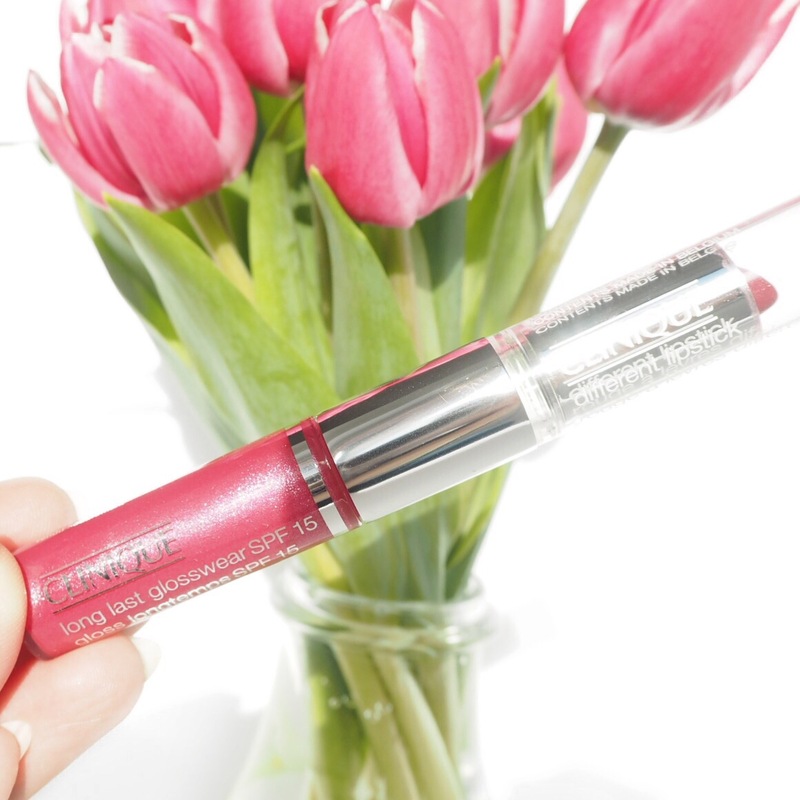 For today’s lippy choice, I opted to wear this very pretty lipstick and lipgloss duo from Clinique in a bright pink shade. I’ve never tried these before but got this as a gift recently and decided to try it out. 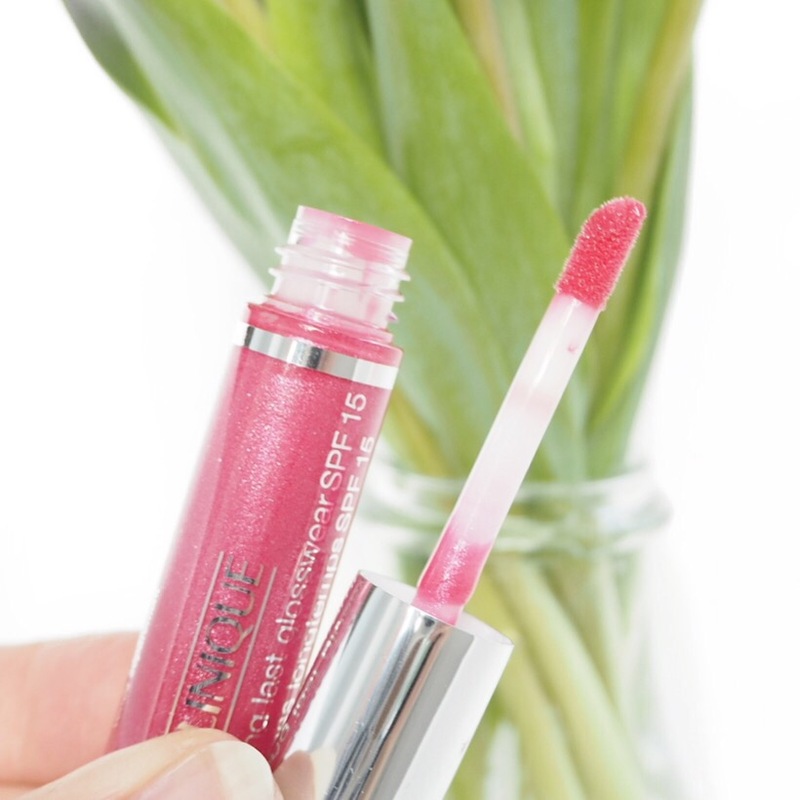 Both the lipstick and the lipgloss have a slight shimmer to them, but aren’t glittery which I really like. 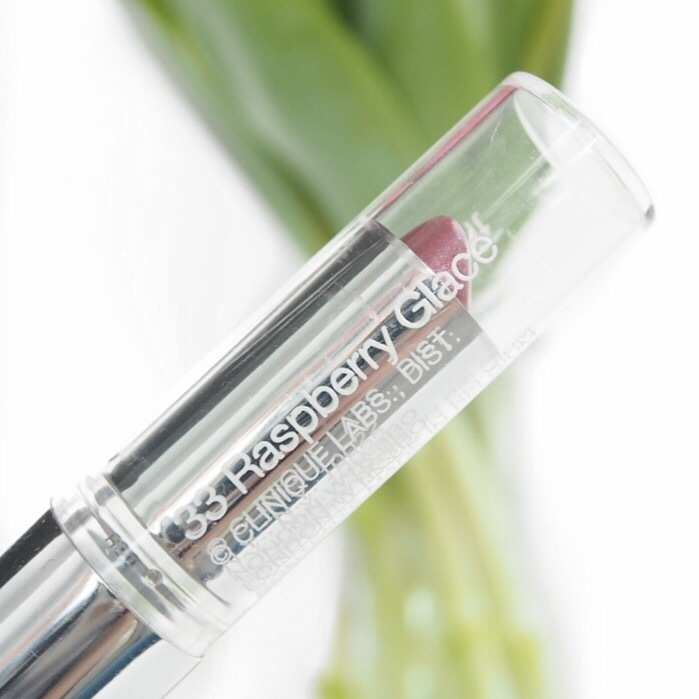 Though very similar shades, the lipstick shade Raspberry Glacé, is very slightly darker and gives a lovely base colour to the lips. 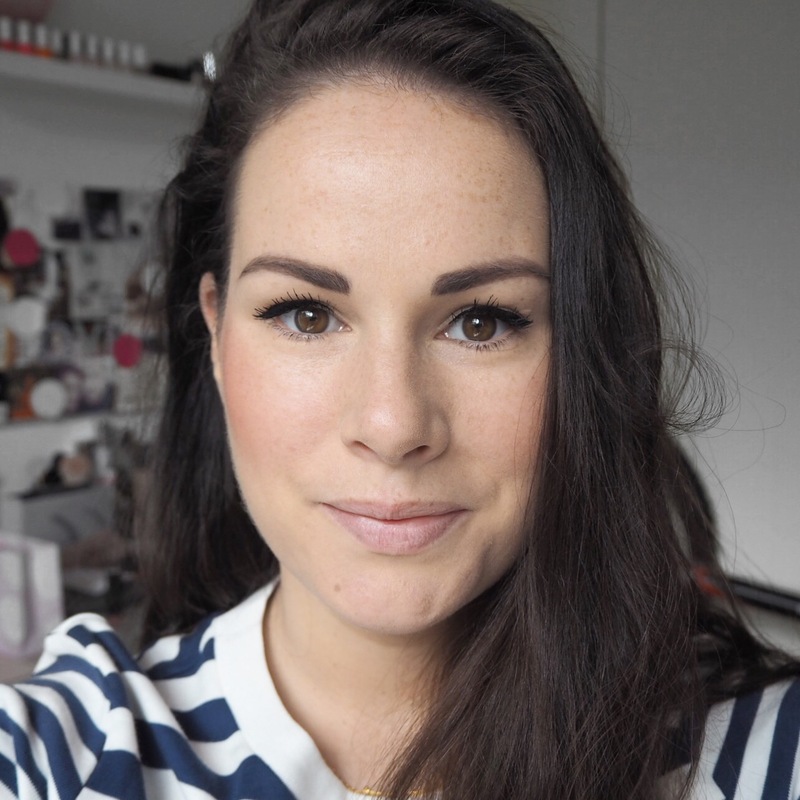 I’m sometimes dubious of lip duos as I think one product should be enough, but I really like the combination of both in this particular one. 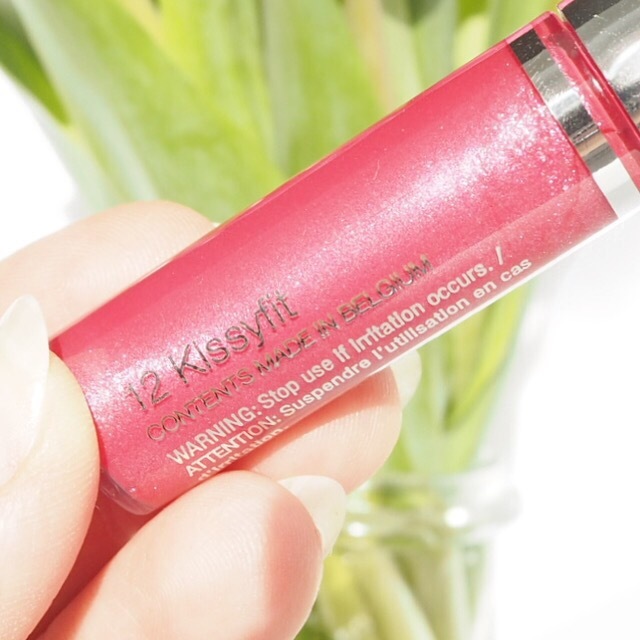 The lipstick has a gorgeous pigment, with a satin shine finish, but when you add a layer of the Kissyfit gloss over it, it adds an extra dimension to it that almost gives a metallic like finish which is fab. 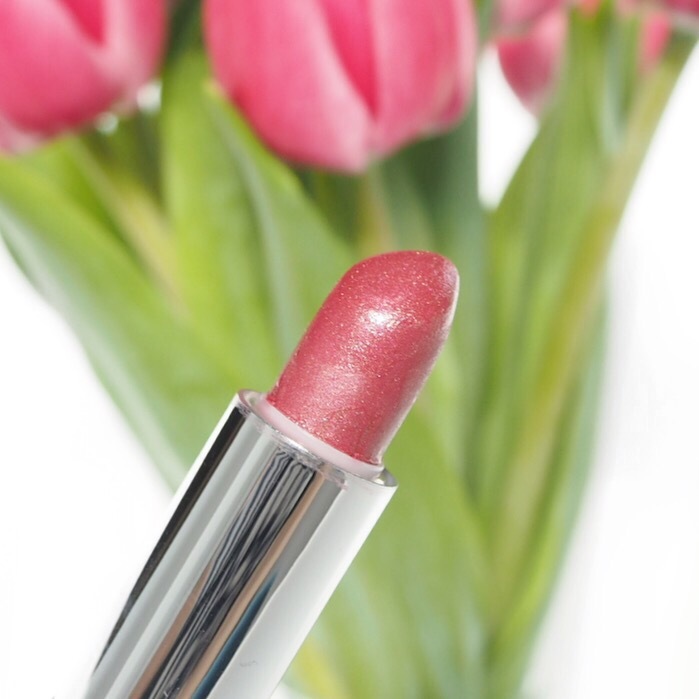 The shade itself is a lovely rich raspberry, and I’m sure many of you know by now, I’m always drawn to stronger tones rather than pastels – and that’s not just in lipstick, it’s in everything I wear. I love the impact of strong shades and I really love the colour that this gives. 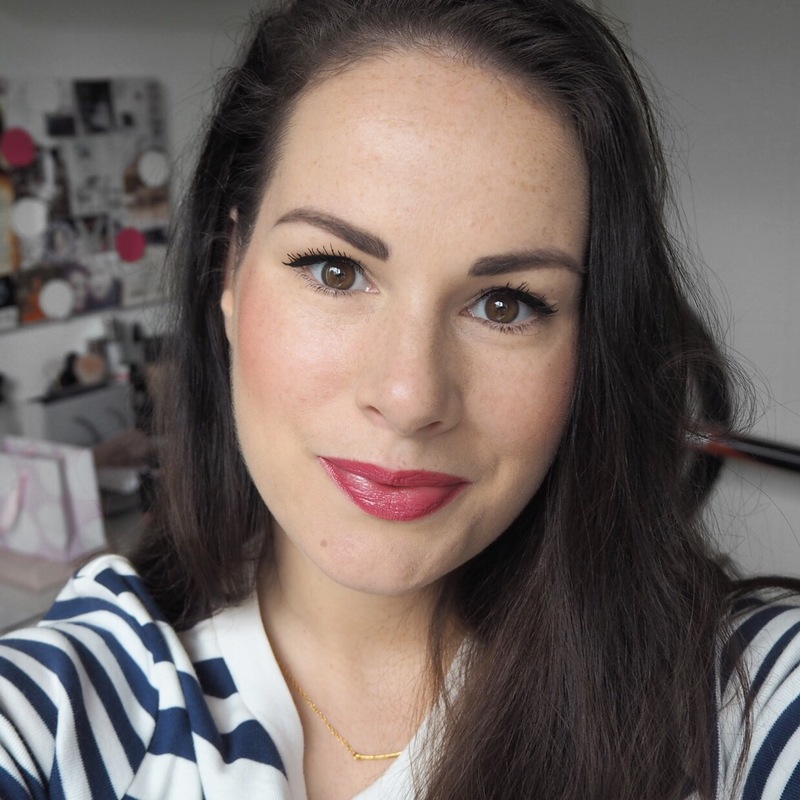 The lasting power was also very good, I thought it wouldn’t be great with the gloss finish but it stayed in place pretty well throughout the day (even after giving my friend’s gorgeous baby boy lots of lipstick kisses!). Have any of you tried these Clinique duos before? 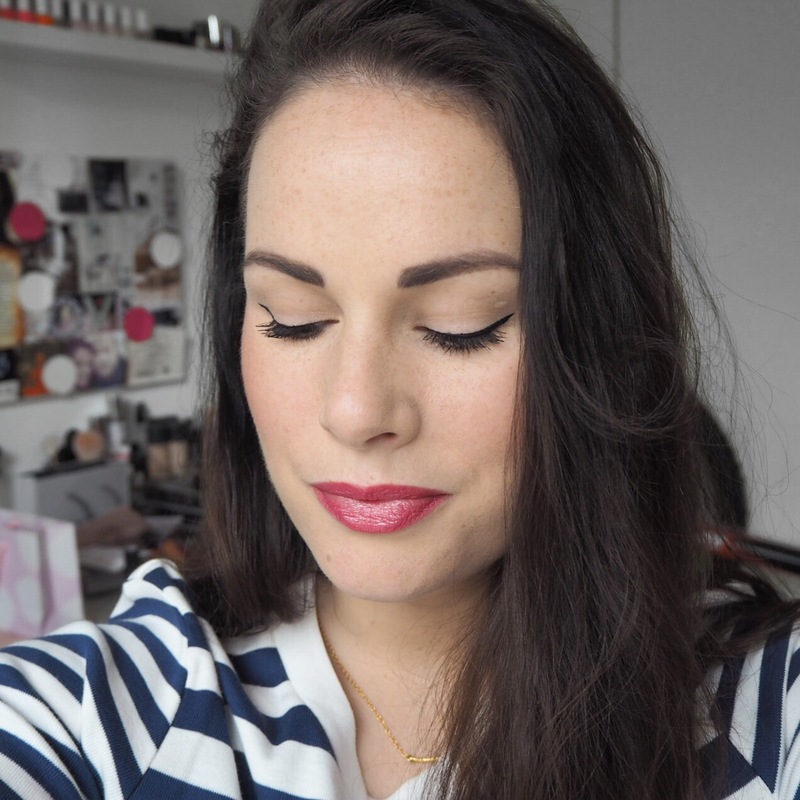 As always, I want to hear all your lipstick thoughts and recommendations so make sure you comment below and let me know!